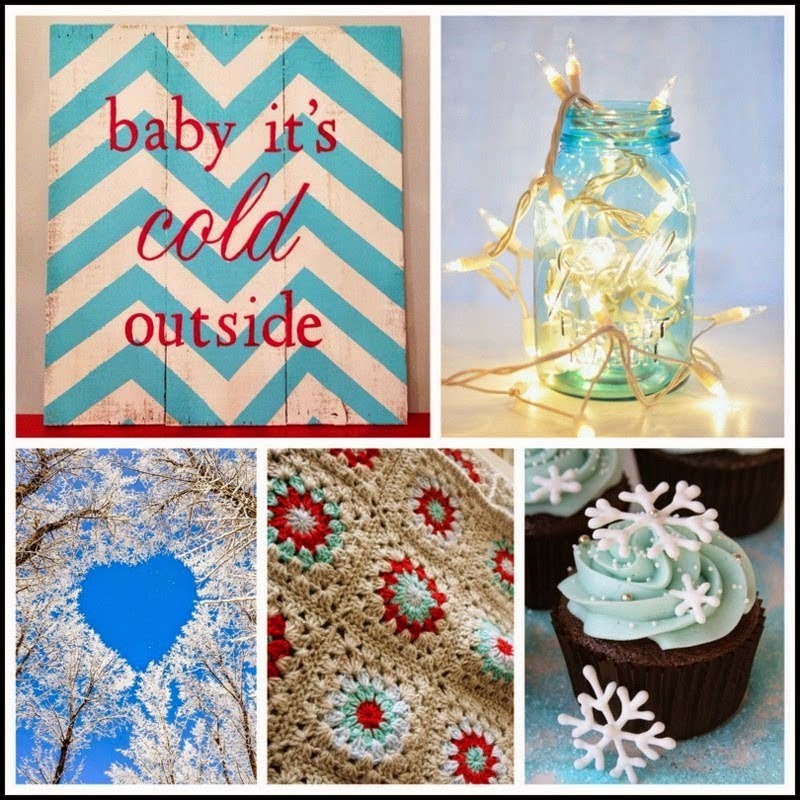 I am back at the end of the year with this gorgeous mood board from Scrap Around the World. Seeing the work of the design team and the winners, one just have to scrap with them along! very inspiring! I couldn't`t resist to use the colors: my fave combo turquoise-red-and beige! Of course a lot of gesso, spraying etc. This pic was taken by -25 degrees C in Alberta, where we recently move from South Africa. Imagine the shocker! Kids adjusted in no time to the cold, but we grown-up still working on it! Thanks for taking look at my ``celebrate SNOW`. I appreciate every warm word to this snowy layout! Great layout! I love it! Thank you, thank you very much for this beauty!Thanks for playing with SATW! Love your layout and the background! Thank you for playing with SATW!